Adding an interactive drumming element to your conference will make it exciting, energizing and unforgettable. Energize the opening and you will feel the effect the whole day … end on a high note for the closing. Traditionally drumming has been used as a prelude to community functions. Drumming can be used to great effect to both open and close conferences – drawing people together, celebrating success and ensuring that the delegates leave the interactive conference feeling invigorated and motivated. At the beginning of a conference, people are coming from different areas within an organization and sometimes from different parts of the world. 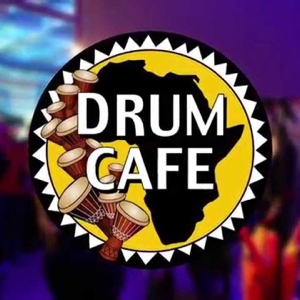 The Drum Café corporate team building and entertainment facilitators, get these gatherings off to a great start, by creating an energy which in turn creates a bonding and a breaking down of barriers both vertically and laterally. During the course of any conference there comes a point, where attendees’ energy levels drop off. Companies spend large sums of money getting people to attend. A lack of energy leads to a lack of focus which in turn results in cost. Nothing like a Drum Cafe “pick em up” in the middle of the conference to get delegates back on track.